WASHINGTON - The U.S. Food and Drug Administration has issued a warning that should scare all candy lovers and chocoholics. 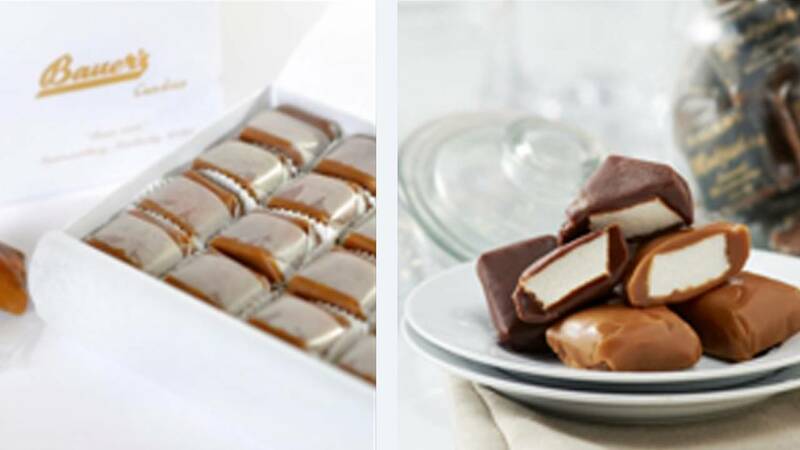 Consumers are being warned to throw away all Bauer's Candies Chocolate or Caramel Modjeskas purchased after Nov. 14 as they may be contaminated with hepatitis A. The products are available at many retail locations, as well as through QVC and BauersCandy.com. The FDA claims a worker in the Bauer's facility tested positive for hepatitis A. Although there are no current cases of hepatitis A related to the candies, the FDA warns that the disease has a long incubation period and can offer serious health consequences for some people. The FDA asks anyone who ate the candy in question to consult with their doctors.